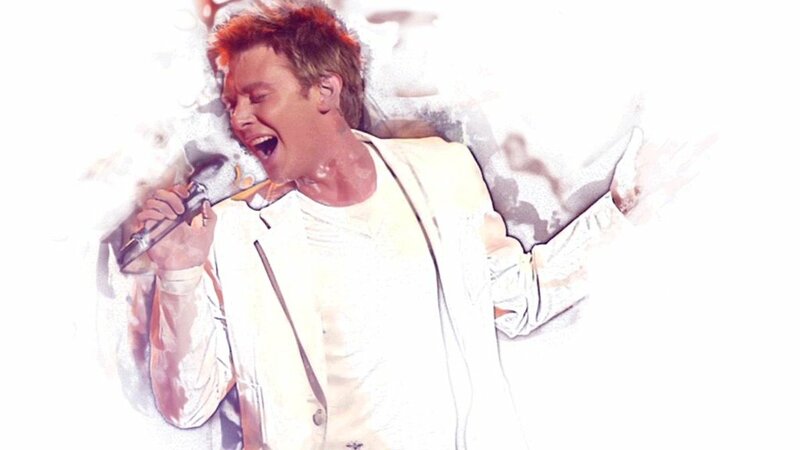 It is always nice when the name Clay Aiken is on Social media and TV. On Wednesday, Clay’s name was on many different places! It all started with a story on The View. The panel was chatting about good friends. 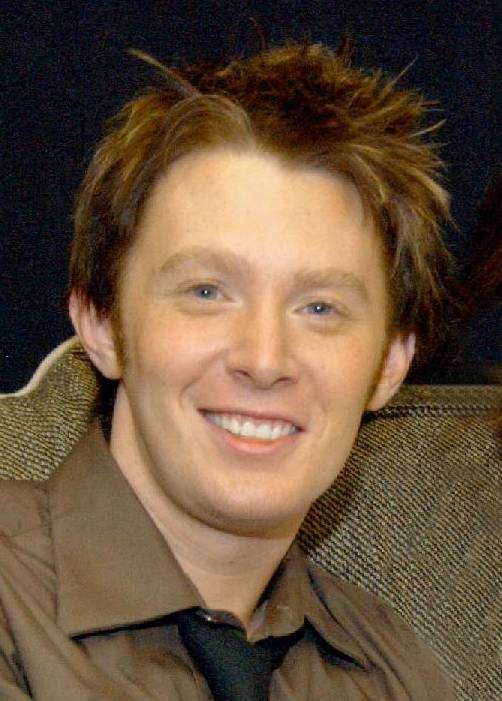 Meghan McCain let all of us know that Clay Aiken is an incredible friend. It was such a nice mention that The View posted it on twitter and included a video. TALKING TRUE FRIENDS: @MeghanMcCain shares how @clayaiken has been “such an incredible friend” to her for so long — and what he did for her recently that meant a lot to her. 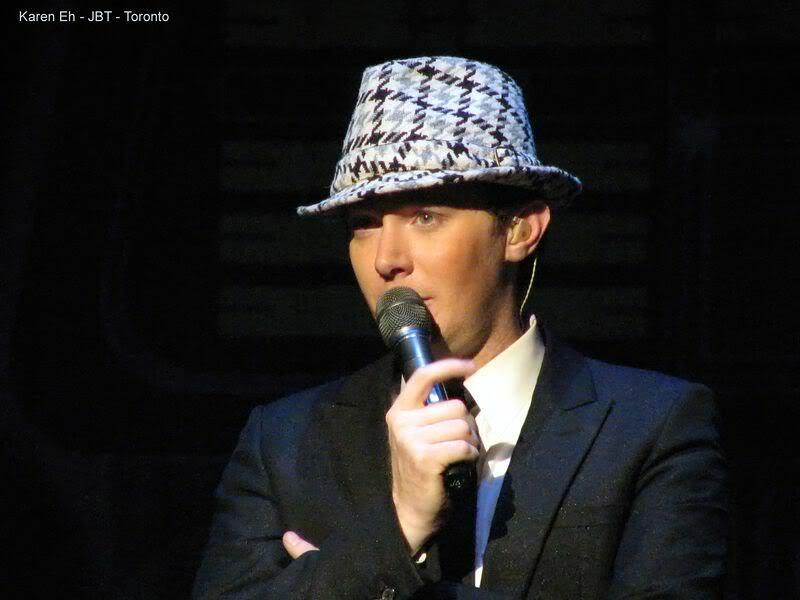 It is always nice to hear about good friends and it certainly isn’t surprising that Clay Aiken is a good friend! I did take the time to re-tweet the message from The View. 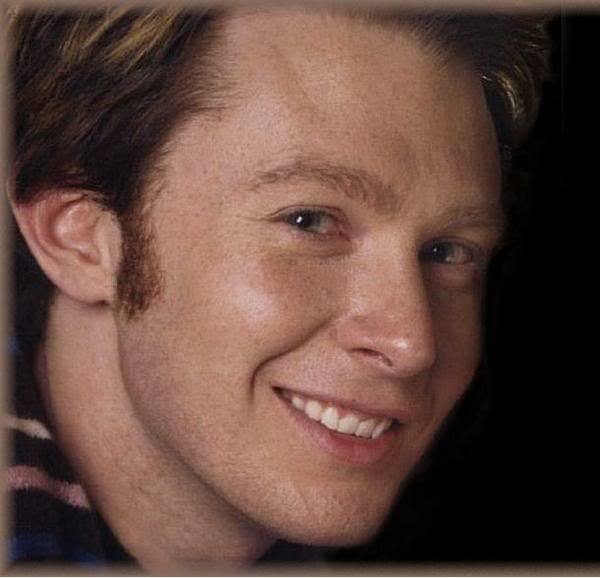 I wanted them to know that Clay Aiken has lots of fans who respect him! A lovely lady just sent me some pictures of Clay. I’ve had fun labeling them and seeing some pictures I have not seen before. The following pictures are fun! Thank you, Jerrilyn, for the pictures!! I look forward to seeing more new pictures of Clay!! It is no surprise that OMC is a great friend! He would do anything for his friends. Thank you, Meghan for telling the audience and viewers! And, thank you Jerrilyn for the pictures! I was watching the View yesterday when Meghan mentioned that Clay went to the Doctors office with her. We all deserve to have a good friend and also to be one to others. Saw your post on Twitter yesterday and liked it. Error: Error validating access token: Session has expired on Tuesday, 21-Aug-18 16:13:01 PDT. The current time is Saturday, 20-Apr-19 01:45:34 PDT.